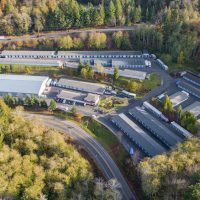 An unidentified high-net-worth family purchased two Stor’ It self-storage facilities in Los Gatos, CA, for $25.4 million from an unidentified high-net-worth investor. 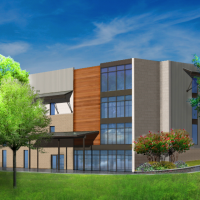 The portfolio encompasses 785 storage units in 45,287 square feet, along with 20 RV parking spaces. 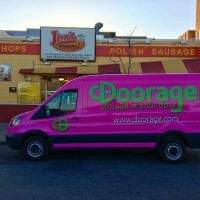 The facilities are at 688 University Ave. and 17443 Farley Road West. 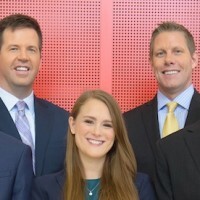 Adam Levin, Christopher Secreto and Jacob Becher, all of Marcus & Millichap’s office in Palo Alto, CA, represented the seller, and Levin found the buyer. One of two Stor’It facilities recently sold together in Los Gatos, CA. Midgard Self Storage Bradenton FL LLC, affiliated with Roswell, GA-based Midgard Self Storage and Reliant Real Estate Management LLC, purchased two self-storage facilities in Bradenton, FL, for $18.4 million from Storage Now Too LLC and Storage Now Inc., both of Bradenton, according to the Bradenton Herald. The facilities are at 8785 State Road 70 and 5246 Lena Road. 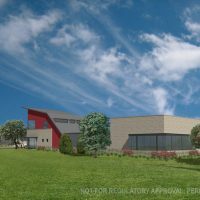 The State Road 70 facility comprises 79,980 square feet of storage on 6.53 acres, while the Lena Road facility comprises 67,606 square feet on 9 acres. 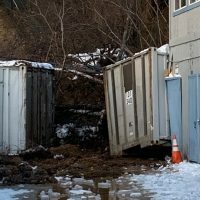 Cleveland, OH-based Compass Self Storage, part of the Amsdell group of companies, purchased the self-storage facility at 1831 W. Allegheny Ave in Philadelphia, PA. The facility offers 763 units in more than 71,000 net rentable square feet. 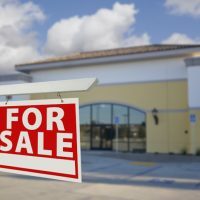 An unidentified self-storage owner and operator purchased two SecureHold storage facilities in Indiana from an unidentified seller. The purchase price wasn’t available; the portfolio was listed at $4 million. The portfolio features 503 units in 55,800 net rentable square feet. The Auburn facility is at 470 North St., and the Fort Wayne facility is at 2909 Lower Huntington Road. 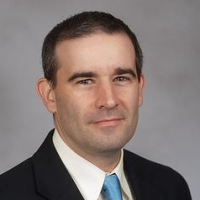 Jesse Luke of St. Charles, IL-based EquiCap Commercial, along with Indiana-based Secure Development Inc., represented the seller. 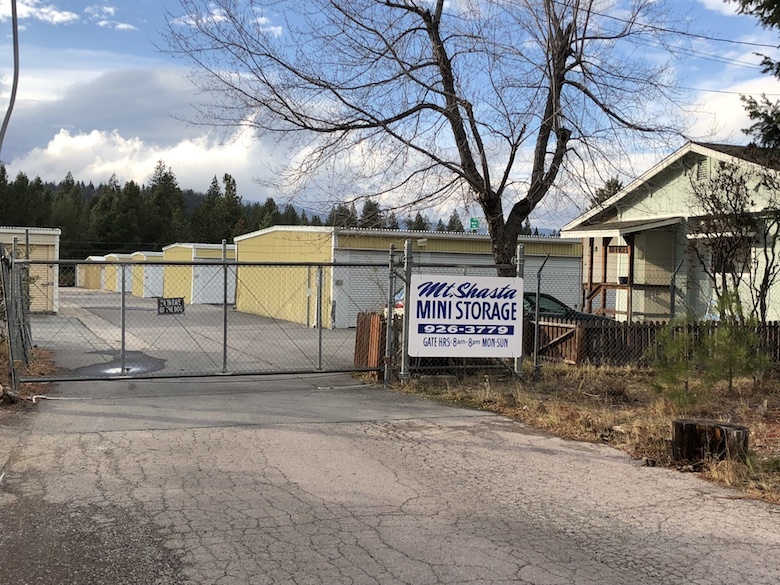 Tracy, CA-based MC Ventures & Associates Inc. purchased Mount Shasta Mini Storage in Mount Shasta, CA, for $1.59 million from DC Investors LLC of California. The facility, at 5815 Truck Village Drive, sits on a 3.06-acre site with 287 units in 40,700 net rentable square feet. 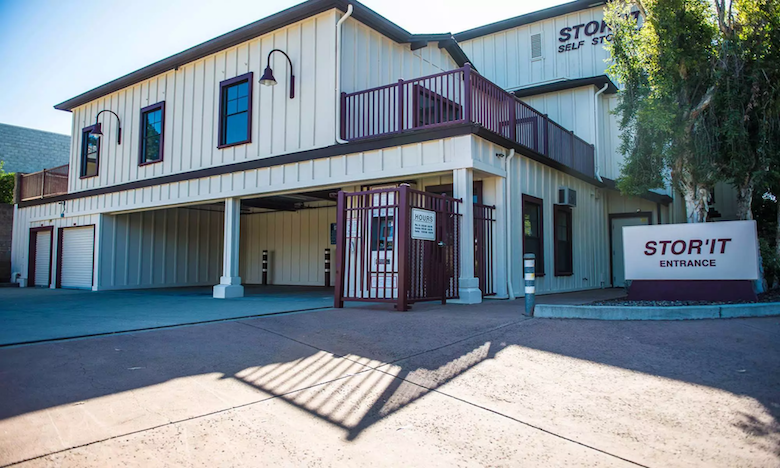 Bobby Loeffler and Tyler Skelly, both of El Dorado Hills, CA-based The Loeffler Storage Group Inc., represented the seller. Mt. Shasta Mini Storage recently traded for $1.59 million. 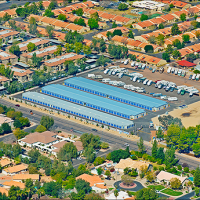 Ladera Ranch, CA-based Strategic Storage Trust IV Inc. purchased a self-storage facility in North Las Vegas, NV, from an unidentified seller for an undisclosed amount. 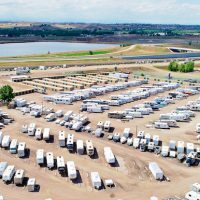 The 2.21-acre facility, at 2555 W. Centennial Parkway, features about 600 units and 40 RV spaces with about 66,400 net rentable square feet. 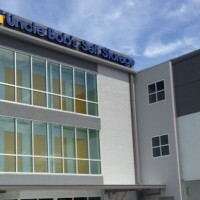 The facility now operates under the SmartStop brand. 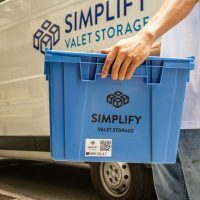 An Austin, TX-based investor purchased Alief Westwood Storage in Houston, TX, from a family partnership in Houston for an undisclosed amount. The facility, at 9219 Boone Road, has 246 storage units and boat and RV parking spaces in more than 64,000 net rentable square feet. 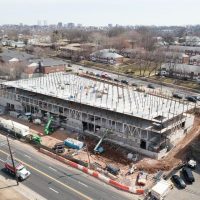 The 5.3-acre site offers room for expansion. Bill Bellomy and Michael Johnson, both of Austin-based Bellomy & Co., represented the seller and found the buyer. An unidentified out-of-state self-storage operator purchased Gleannloch Storage in Spring, TX, from Houston, TX-based Gleannloch Storage LLC. The purchase price wasn’t disclosed. 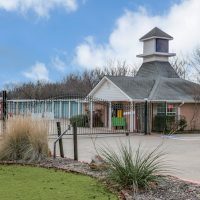 The facility, at 9337 Spring Cypress Road, features 601 storage, boat/RV and office warehouse units in more than 202,500 net rentable square feet. The facility now operates under the Morningstar Storage brand. Bill Bellomy and Michael Johnson, represented the seller.